The Champaign County Arts Council will hold its Annual Celebration of the Arts on Friday, May 4 at the Arts Council, 119 Miami St., Urbana. The event will begin at 5 p.m. with a social hour, followed by dinner at 6:30 p.m. The event will have a Kentucky Derby theme, which includes an auction where attendees can bid on the horse they think will win the race on Saturday. The winner will receive half of the auction proceeds. A contest for the best hat and best bow tie will also be held. The featured art exhibit will be “Equine Art” by local artists. The Annual Juried Art Competition will also be on display. Musician Noah Back will perform throughout the evening. Noah has previously appeared at the Arts Council’s Celebration of the Arts, as well as at Concerts in the Park, St. Paris. He has also performed at the Springfield Arts Council’s summer series and at the Pendleton Art Center in Middletown. Noah’s music is fun, energetic, and varied. He enjoys making people smile and tap their feet to their favorites. His style is so wide, there is always something for everyone-from classic country to pop, harder rock and classics from the 40s and 50s. His infectious enthusiasm is enjoyed by audiences of all ages. 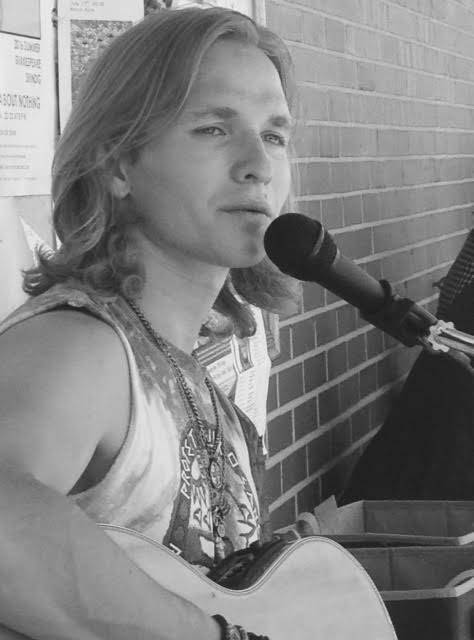 Videos of his performances can be found on YouTube and on his Facebook page at Noah Back Music. In addition to the musical entertainment, Jennifer Crews Photography will provide a photo booth for the event. A cash bar will serve beer, wine and mint juleps. Admission is $25, and you do not have to be a member of the Arts Council to attend. However, reservations should be paid in advance and can be made by contacting the Arts Council at 653-7557. The deadline is Friday, April 20. The featured sponsor of this event is The Medicine Shoppe, with additional funding from the P.E. Bline Land Company, Sally L. Johnson, Mary L. Pollock, and Steve and Barb Polsley. This program is also made possible by the Ohio Arts Council, which helps fund this program with state tax dollars to encourage economic growth, educational excellence, and cultural enrichment for all Ohioans.